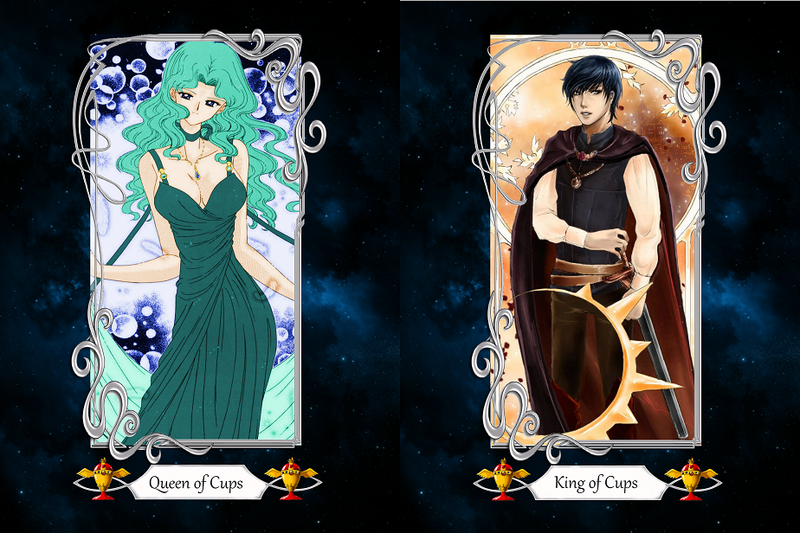 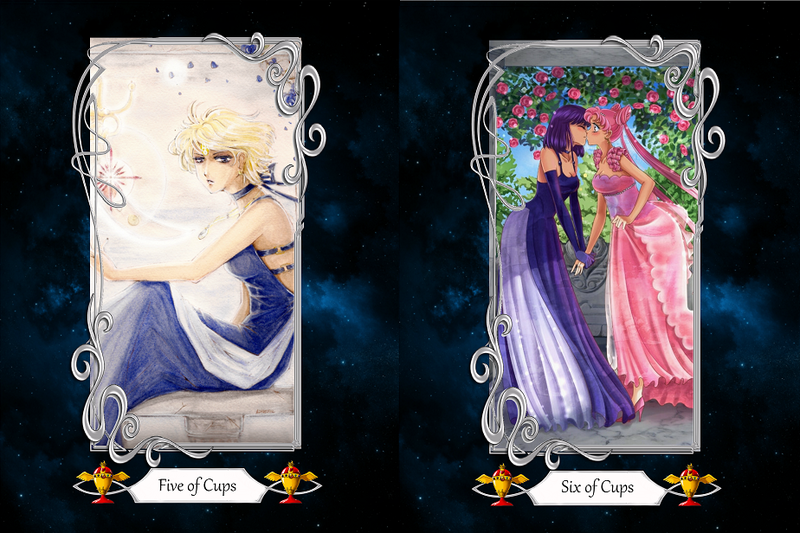 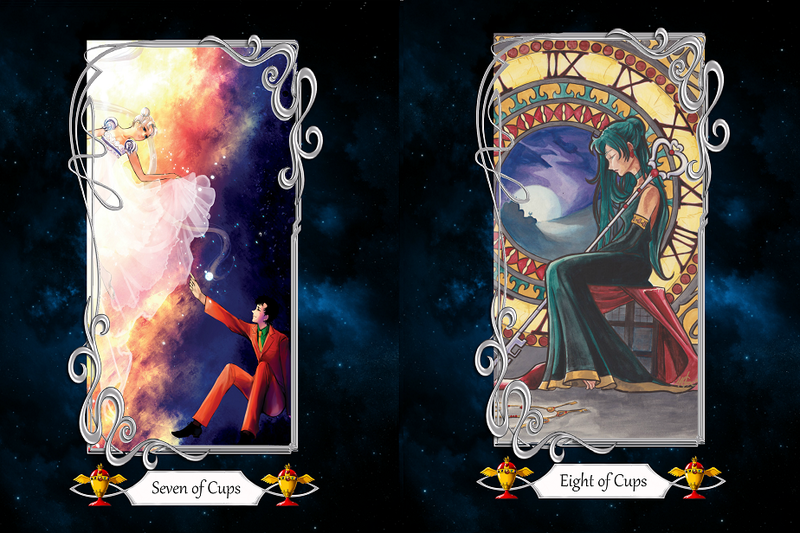 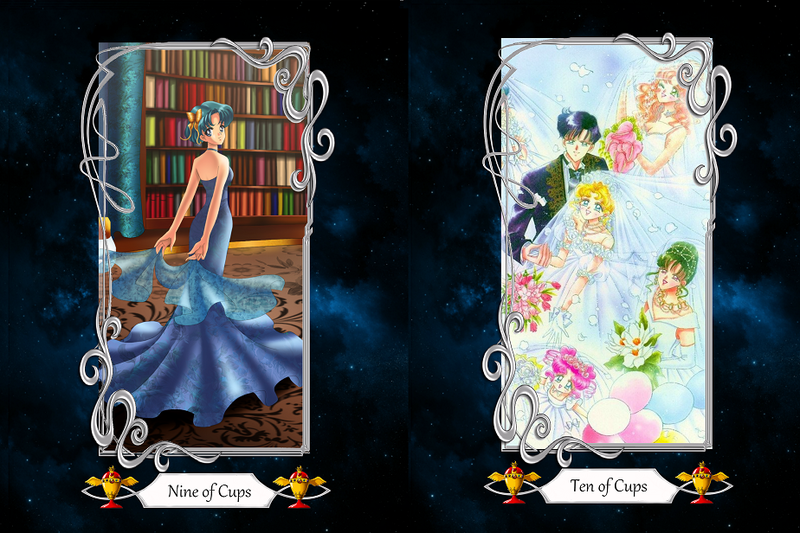 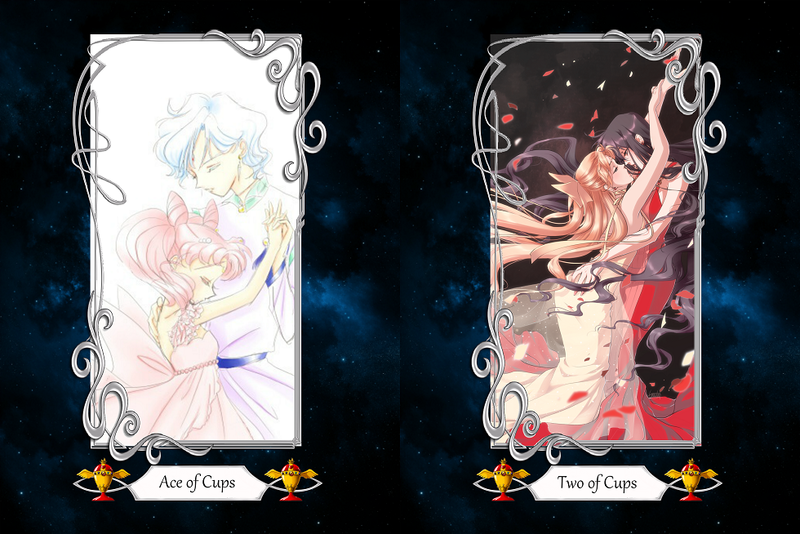 The Cups for my Sailor Moon Tarot Deck. 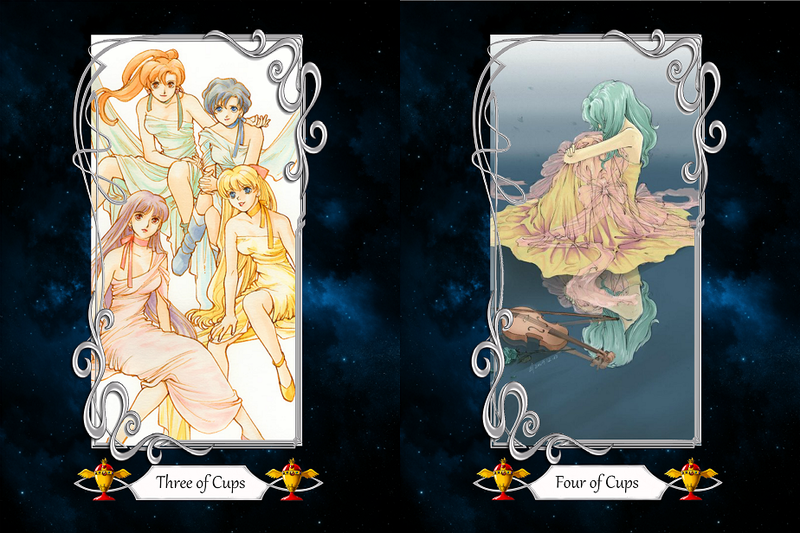 Each suit had to have a theme, and for cups I went with Princess forms. 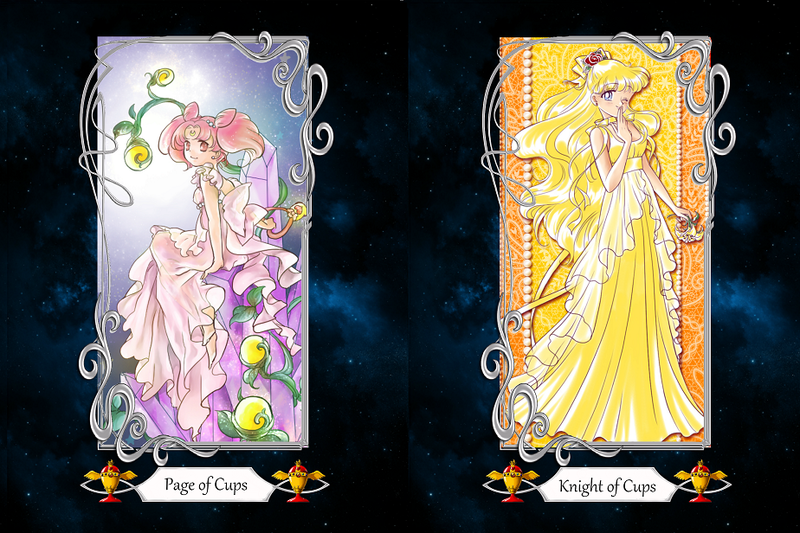 It made sense to me, you know, cups is about emotion, and romance, and what's more romantic than long flowy gorgeous princess dresses?